This is often a good combination. Both signs tend to be reliable and trustworthy (unless other elements in their natal zodiacs incline them toward uncharacteristic irresponsibility), so they can count on one another, even when times are hard. Taurus and Virgo also have a number of complementary traits that enhance their compatibility. 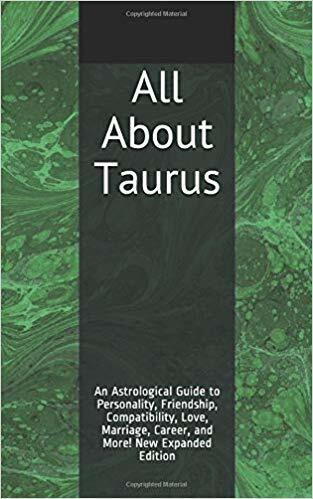 Taurus provides the stability and calmness that anxious Virgo needs, while Virgo’s greater flexibility and open-mindedness have a beneficial effect on Taurus, making conversations intellectually stimulating and reducing the likelihood that the relationship will grow boring. There is a lot of stability and practicality in this pairing, as well as a high likelihood of shared interests. Both individuals are drawn to the natural world, so they are likely to enjoy outdoor pursuits (though nothing too reckless). Both will probably also enjoy home-based projects such as building things for the house or establishing a garden. And although there probably won’t be much spontaneity with this match, neither individual is likely to be bothered by this as both are far too sensible to go off in search of danger (unless their ascendants are in fire signs). One potential problem with this combination is that Virgo might not be affectionate enough for Taurus in a romantic pairing, though Taurus has a better chance than most of encouraging Virgo to abandon inhibitions. 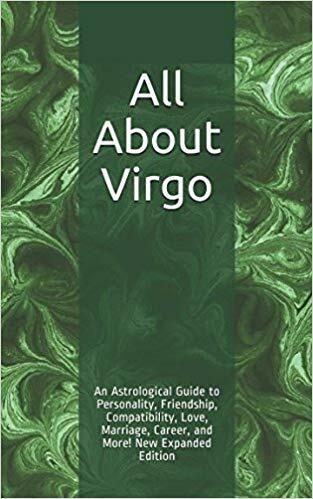 Virgo tends to show love by doing helpful things for others or buying them practical gifts rather than with splashy romantic gestures, and Taurus will appreciate these useful actions and items, responding in kind. Overall, this tends to be a good pairing for friendship or romance unless other elements in their natal zodiacs are highly unfavorable.